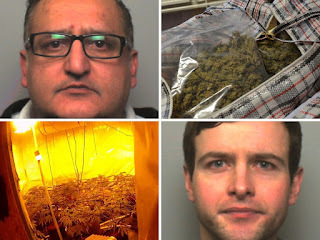 Two Stafford residents who had been caught concealing £260,000 (about N 131,745,744)worth of cannabis in laundry bags (popularly known as ‘Ghana Must Go’ bags) have been handed different jail sentences. The convicts, Tariq Khwaja (45) and Venelin Mihaylov (33), who had labeled the bags ‘fragile’ have been before their arrest, had been arraigned before a Stafford Crown Court where they both entered guilty pleas. While Khwaja bagged a 9-year jail term Mihaylov, who the court had established played a minor role was put away for 15 months. The convicts were taken into custody after police dogs sniffed out the cannabis in the older suspect’s car after they were stopped by officers on the M6 near Stafford, according to Express & Star. 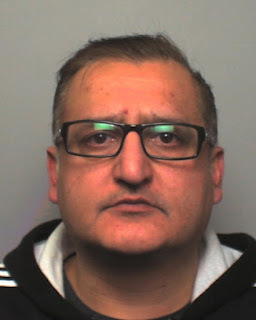 Prosecutors told the court the men were stopped while driving a black Vauxhall Insignia near Junction 14 of the M6 northbound at Stafford on February 13 last year. 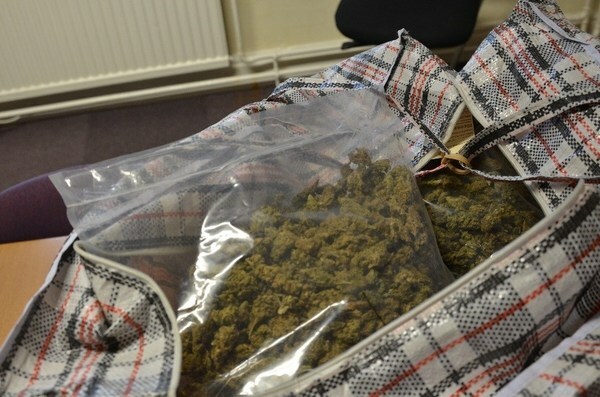 A couple of K-9s searched the vehicle and sniffed out banned substances said to be cannabis worth £263,348 in a large cardboard box marked as ‘fragile’ and two laundry bags. The box contained 10 packages of professionally heat-sealed plastic bags with an inner layer containing almost ten kilos of skunk cannabis, with an estimated street value of £100,000. 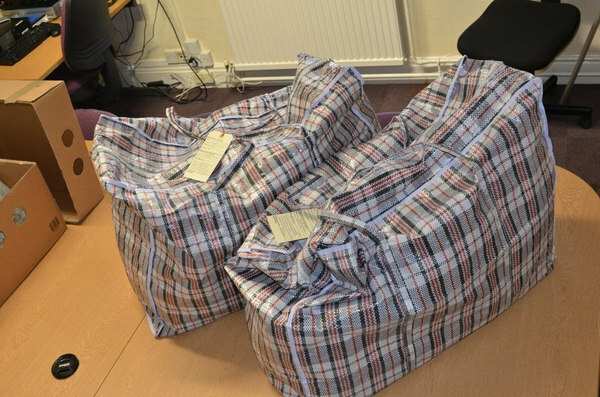 One laundry bag contained 7.9kg of skunk cannabis, with an estimated street value of £80,000, while the other bag contained just over 7kg with an estimated street value of £70,000. 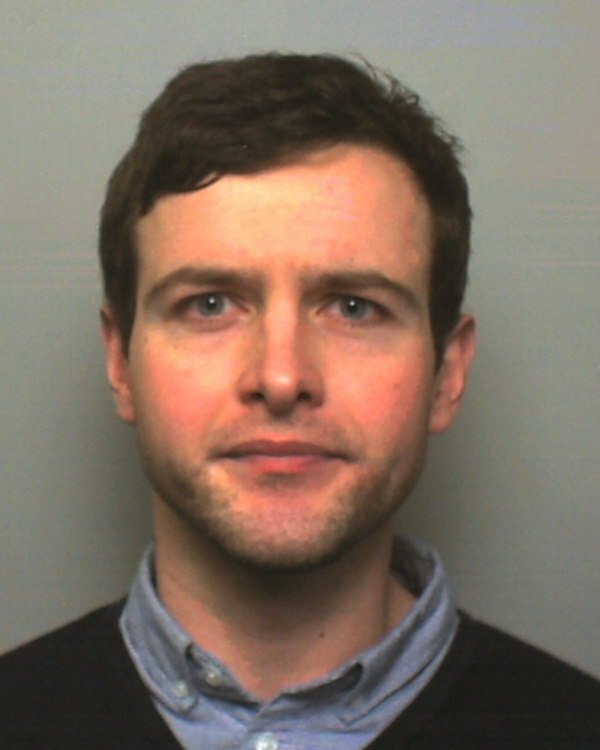 Deals of cocaine were also discovered in the car.